One of the most important specs in LED dance floors and LED Video displays is the resolution. The resolution will determine how well any detailed graphics, if any, are displayed. LED video floor and video screen panels have pixels (LEDs) distributed throughout the space of the panel; very much like the pixels on a television. 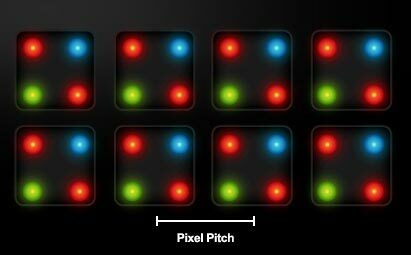 A pixel is a cluster of LEDs that make up the individual dots that a picture is composed from. 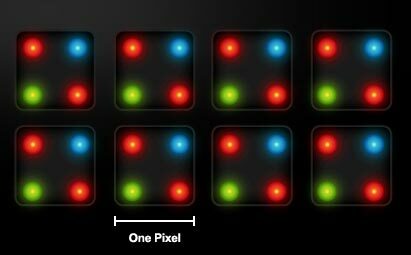 LED panels for floor and wall displays tend to be made up of 1 red, 2 green and 1 blue LED (or sometimes 2R, 1G, 1B). The LEDs in each pixel light up to different intensities to create a specific color and each display is made up of hundreds of thousands of pixels, creating a seamless picture. 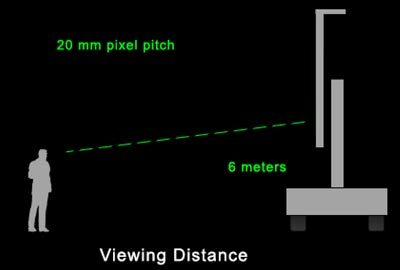 Pixel pitch is the distance between the center of each pixel on a display. The pixel pitch is delineated by the manufacturer by using a "P" plus a number; for example "P20". 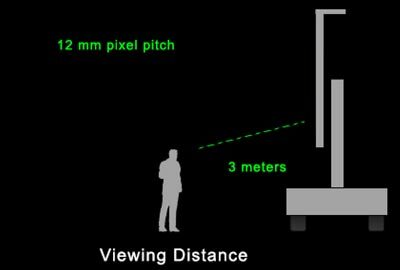 Outdoor LED screens tend to have larger pixel pitches than indoor ones as they are viewed from further away – the most common size is around 20mm and the lowest on the market is P3mm. The lower the pixel pitch the clearer the graphics are. The price is largely based on the pixel pitch. The resolution of a display is the number of pixels in it, generally described in terms of width x height. 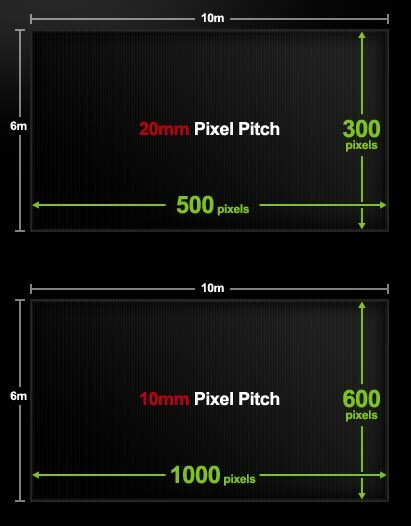 A display with a smaller pixel pitch will have a higher resolution than a same sized one with a larger pixel pitch.  This is because you can fit more of the pixels into the same physical space. We also have video screens that are used for wall displays. See our LED Panels for more. Typical the wall LED video displays are higher in resolution than our video dance floor panels. The minimum viewing distance is the distance you have to be from the display before the pixels stop looking like thousands of flashing LEDs and look like a smooth picture! When calculating the size of the floor calculate in increments of 39.375" or 1 meter. The interactive panels have a much lower resolution than the video panels and they feature and interactive component. The interactive aspect of this type of floor allows for touch sensitive effects to be triggered once the floor panels are stepped on. Our interactive dance floor panels have very low resolution and are not intended for displaying detailed graphics but can display abstract graphics. The interactive panels are 500 mm square or 19.687" x 19.687". Four of them make 1 square meter. When calculating the size of the floor calculate in increments of 19.687" or 500mm. This floor panel is like the video floor in that they have multiple LEDs that make up the panel, however the pixel pitch is much higher (lower resolution).The LEDs from center to center are further apart. These panels are not good for displaying detailed graphics but can display abstract graphics and text quite well. There is no pixel pitch rating for this floor.